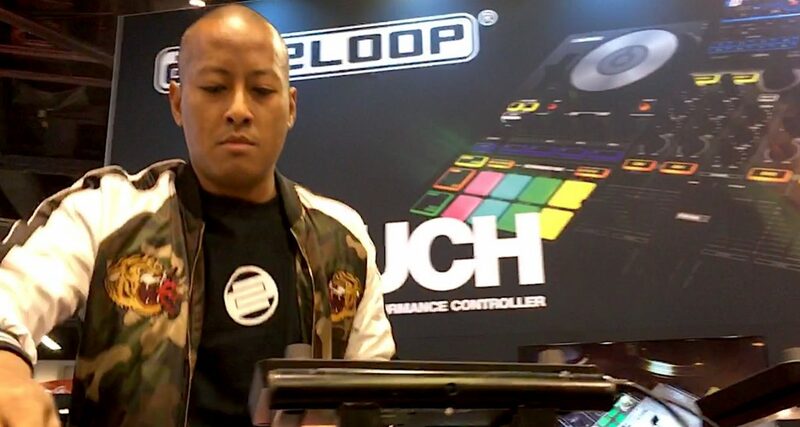 DJ Angelo, one of the tutors in our very own scratch course, rocking the decks at NAMM 2018. Throughout NAMM 2018 we’ve scoured the halls for stuff of interest to DJs and DJ/producers, and while we’ve covered the biggest releases individually, there is always far too much gear and software to do that with everything. So here is our traditional round-up post of the “best of the rest”. We were demoed Serato working well with Denon DJ’s Prime pro system. 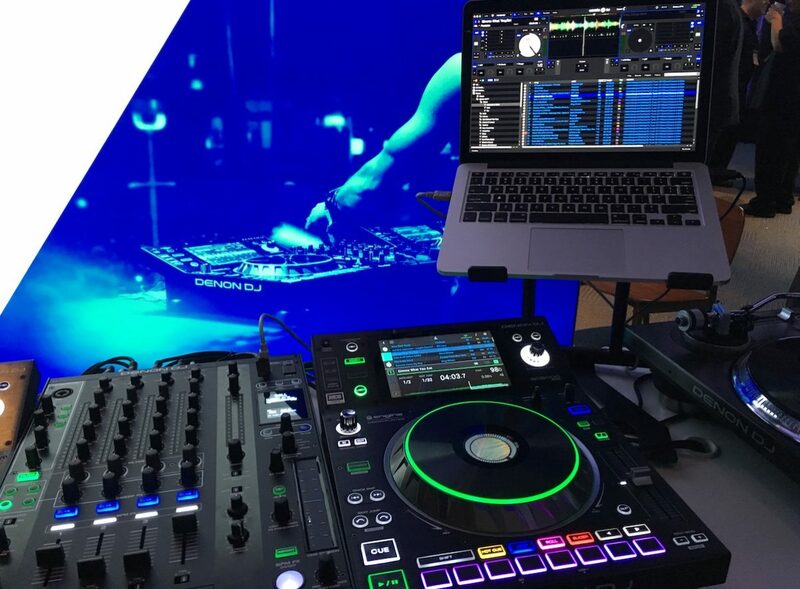 In its seeming quest to reduce as many barriers to entry for DJs wanting to use its Prime gear, Denon DJ demoed to us Serato working on a Prime set-up. You just plug in and the SC5000 units are recognised as Serato accessories, and the X1800 mixer works as the interface via Club Kit. The screens work well to convey the expected waveform and track info, the artwork displays in the middle of the jogwheels, and the implementation of cues and loop etc is particularly good. 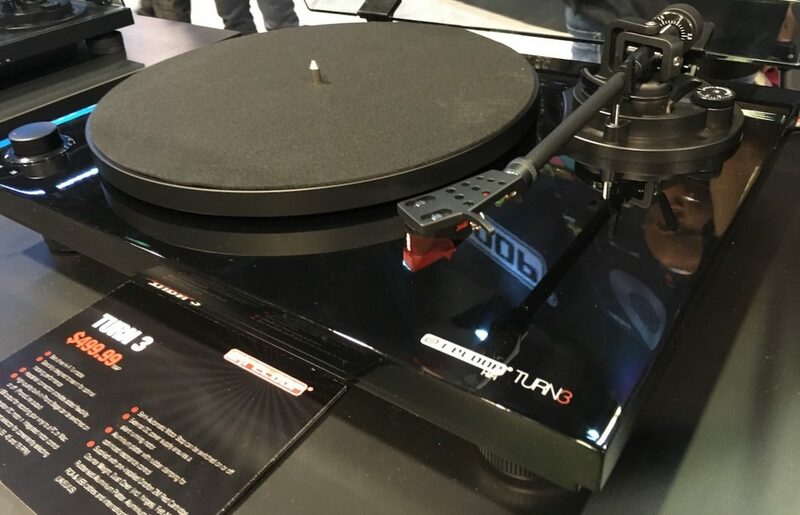 Reloop’s Turn 3 is our pick of the three turntables outed by Reloop at NAMM 2018, offering versatility for connecting to amps/speakers and computers. Jumping on the vinyl revival, Reloop has outed three non-DJ turntables: The Turn 2, 3, and 5. Upping the specs as you move up the prices, the US$299 Turn 2 offers 33/45 speed control, on/off, and not much else, in a minimal belt-drive set-up. Moving up to the belt-drive US$499 Turn 3 (our recommendation of the three, pictured), you get phono or line level output, and USB for direct ripping of vinyl to computer, which will be the main use for digital DJs we’d suggest. 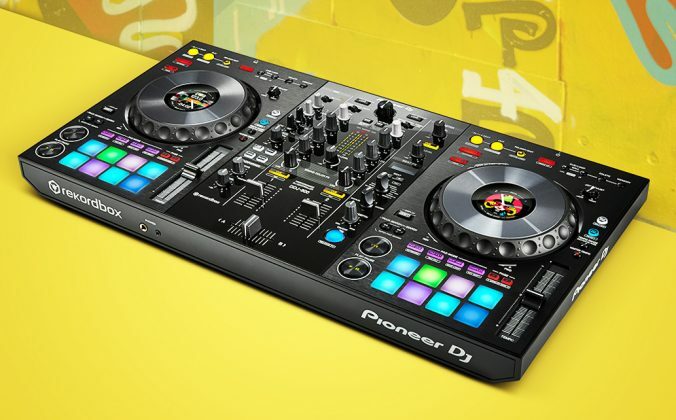 Meanwhile the US$799 Turn 5 is more like a standard DJ deck minus the pitch control, and blingy with its gold finishings, too. It’s direct drive with an S arm (unlike the straight tone arm of the other two). All have lids – not always a given in today’s turntable market. The small Bose S1 Pro is a versatile, battery or mains, highly portable speaker. 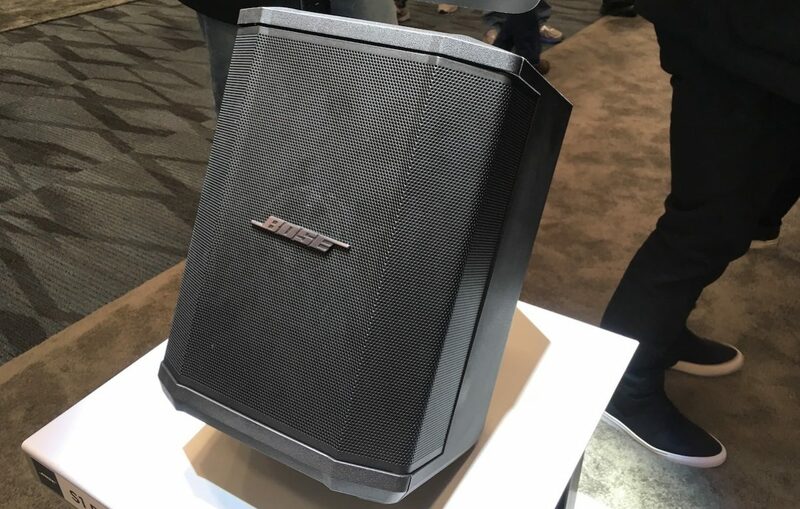 The Bose S1 Pro would make a great portable monitor speaker for a DJ, with accessories including a lithium battery pack and a bag that is easily small enough to fit as hand luggage on an aeroplane. 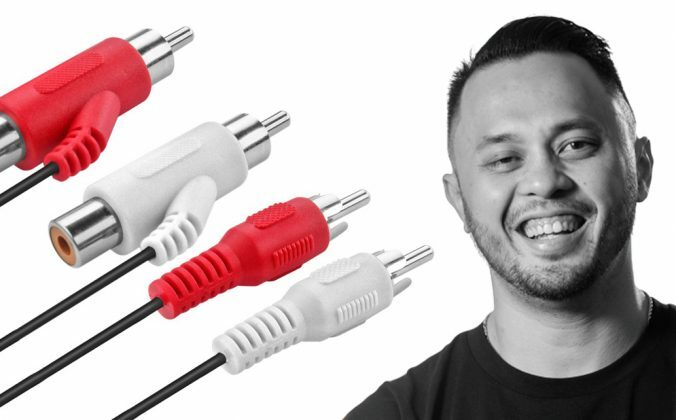 It has three inputs for mics and line, built-in EQ, and Bluetooth. It would also work fine for small house parties – and for taking down to the beach. A nice little all-rounder. Coming soon at US$599. 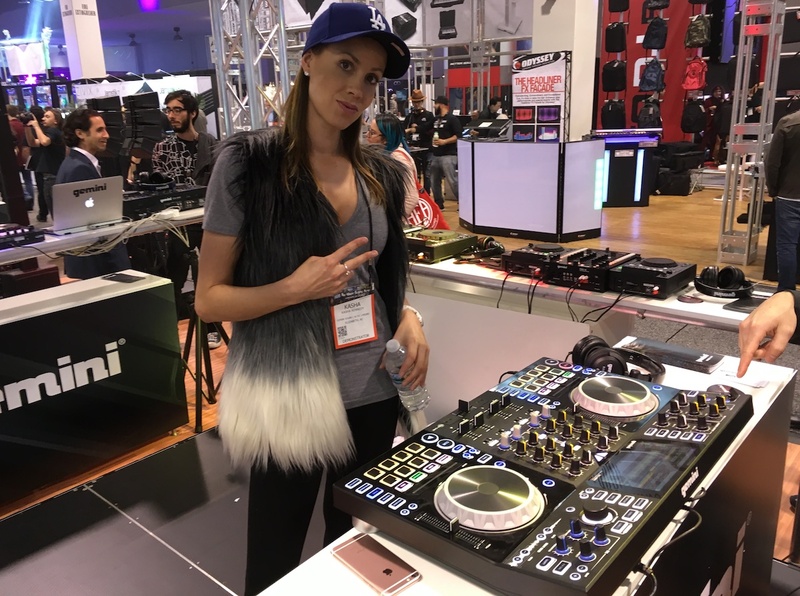 DJ Kasha Kennedy was demoing this new “no laptop required” DJ unit from Gemini. This was definitely a prototype (Gemini didn’t even want us to photograph it – a bit strange seeing the unit was on show at a music show! ), but nonetheless it was working. 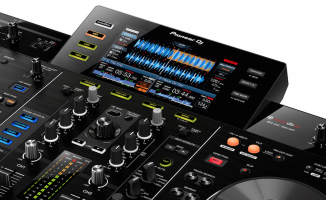 It runs Gemini’s own software with library, waveforms, deck views etc, and appears to be a pretty decent take on an all-in-one controller (ie no laptop in the booth) – similar to the Pioneer XDJ-RX2. If it delivers the goods and arrives at Gemini’s price point of US$999, it could be one to watch. 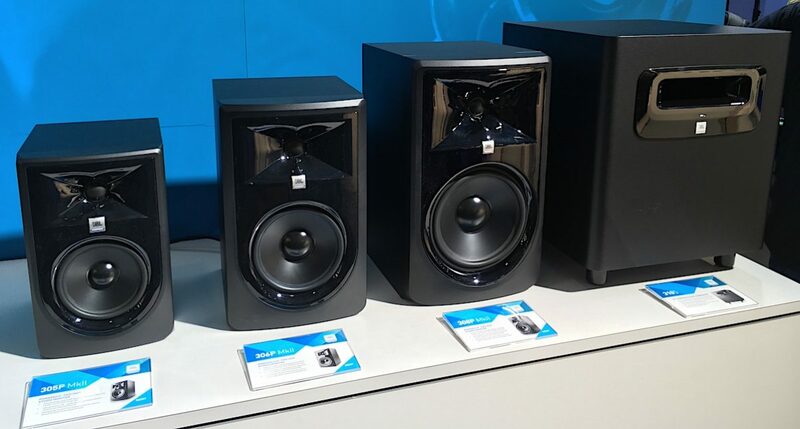 With five, six and eight-inch woofer versions, plus a 12″ sub, JBL has revamped its entry-level home studio monitor series. Especially if you’re still DJing or making your music through a set of gaming speakers, moving up to powered monitors such as JBL’s black gloss Three Series Mk2 will be a revelation to you. Coming in three woofer sizes (five inch, six inch and eight inch) and with a subwoofer too (12″ speaker), they are priced respecively at US$149, US$199, US$249 and US$1199 each. 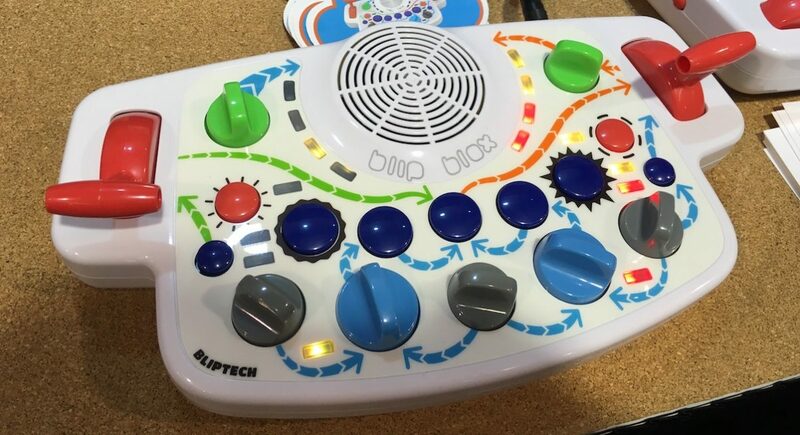 With its colourful knobs and buttons and multi-colour LED light show synchronized to the music, this US$159 battery/AC powered kid-friendly unit is actually a synth and drum machine that is designed to play continuously while kids tweak and mess with its output. Let’s face it, we are all big kids really when we play with our music toys… now your little ones can get started on a totally serious synthesiser nice and early! 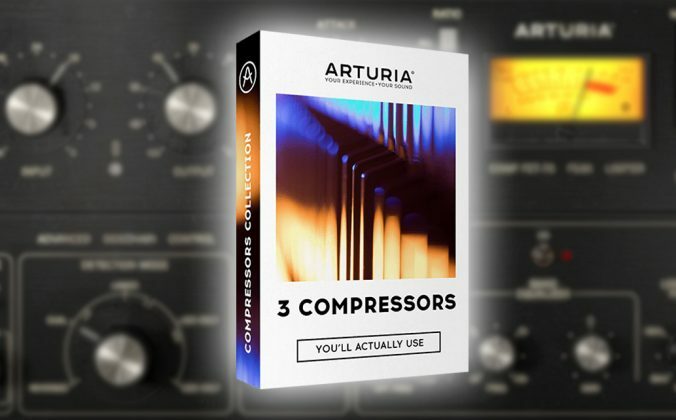 As ever, Decksaver has been keeping up with all the latest gear releases. If you’re unfamiliar with Decksaver, it’s a brand that makes super-durable covers for DJ and production gear that fit snugly and protect against scratches and so on. Whether to keep your gear dust-free at home or to protect delicate knobs and faders when moving around, they’re a great idea. 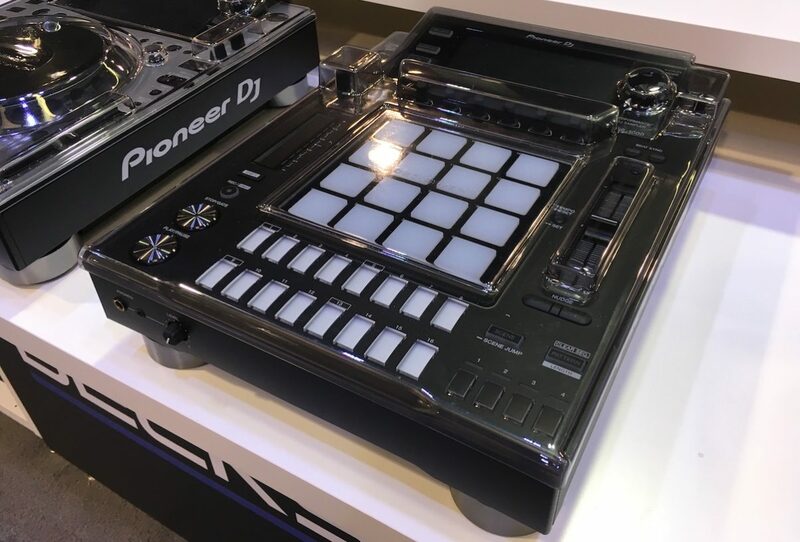 As ever this year there were new models on show, including the one pictured for the Pioneer DJ DJS-1000. The pro-feeling Beyer Dynamic FOX is an all-in-one solution for recording audio direct to digital. For inputting audio direct to your laptop, either when making your own tracks, YouTubing or podcasting, a decent mic is a must. 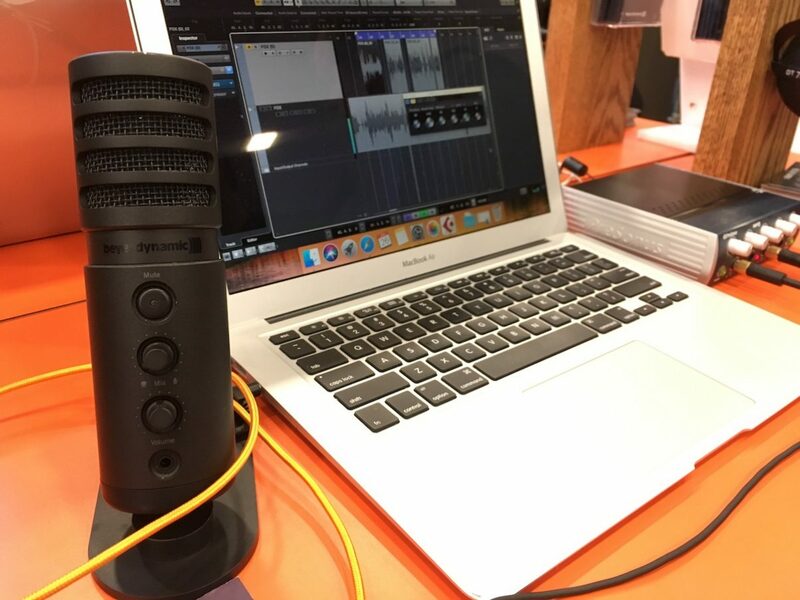 This pro-standard USB-C diaphram condenser mic also has a built-in 24-bit/96kHz sound card, mute and gain controls, and zero latency headphone monitoring, making it a nice and portable all-in-one solution. It’s well built, and a little larger than you might think when looking at the photo. Coming in at US$179. 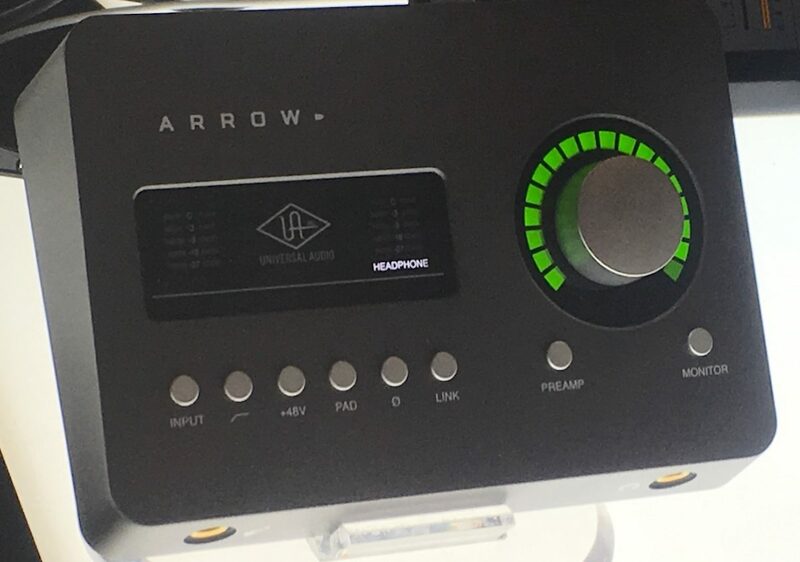 The new entry-level audio interface from Universal Audio was creating a big stir at the show. Powered completely through a Thunderbolt 3 cable and so portable, this smaller-than-ever interface from Universal Audio only has a single core chip on board (limiting how much processing it can do – UA interfaces are all about the sound processing plugins). Nonetheless at just US$499, it still ships with a huge array of those famed plugins – and it’s going to have big appeal to musicians who want professional quality sound as they produce on the road. 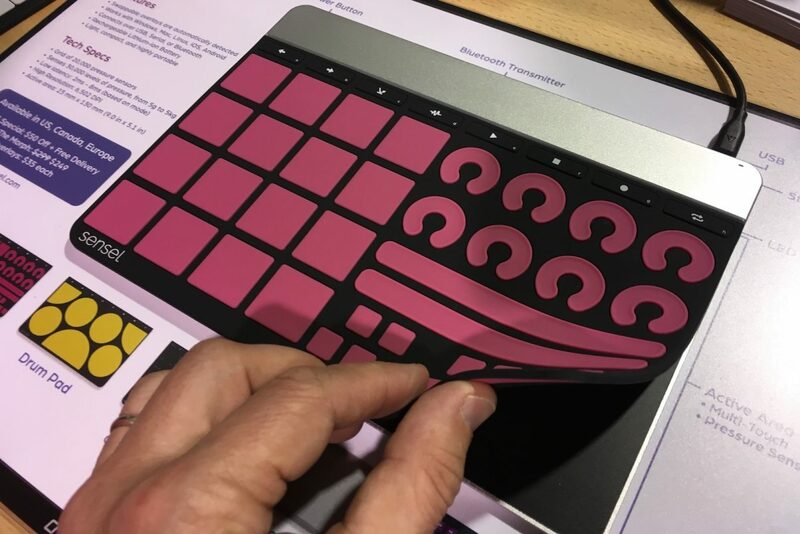 The Sensel Morph can take any number of different overlays, making it a portable, universal input device for playing keys, producing music, drumming – and yes, typing. This is awesome – a portable, flat, wired (USB) or wireless (Bluetooth) input device with a 20,000-point pressure grid, onto which you can put a number of overlays for whatever input task is at hand. So there are standard keyboard overlays plus drumpad, music production, piano keys and more. No specific DJ overlay, but you could map the music production one easily enough for DJ performance. It’s a neat idea, well executed, and comes in at US$299, with each overlay costing US$35. There was a positive feel around NAMM this year: With other shows struggling or closing (BPM in the UK has shut down, Musikmesse in Frankfurt has sabotaged itself as far as DJing and production go), NAMM was bigger and busier than ever. And with some great new gear, interesting software, and quirky accessories on show, we had much to report on too. One theme I picked up on was a fight against this idea that you either “do” music, or you “don’t”. 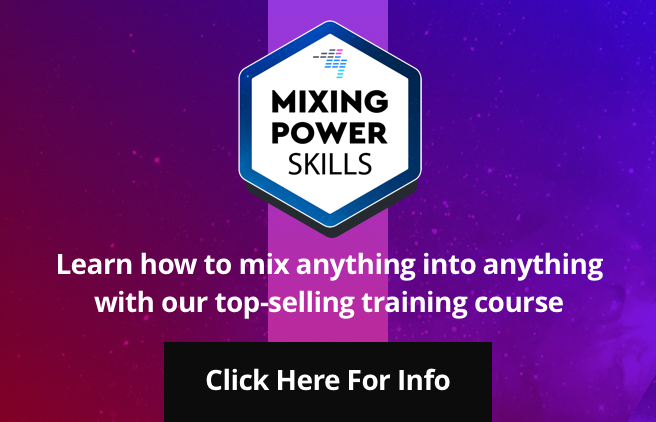 Several people spoke to me about the push to get everyone to try music making, and that the outcome needn’t be a festival DJ gig or a number one hit record – doing it for the joy is surely what it’s all about? That’s a sentiment we share here at Digital DJ Tips. 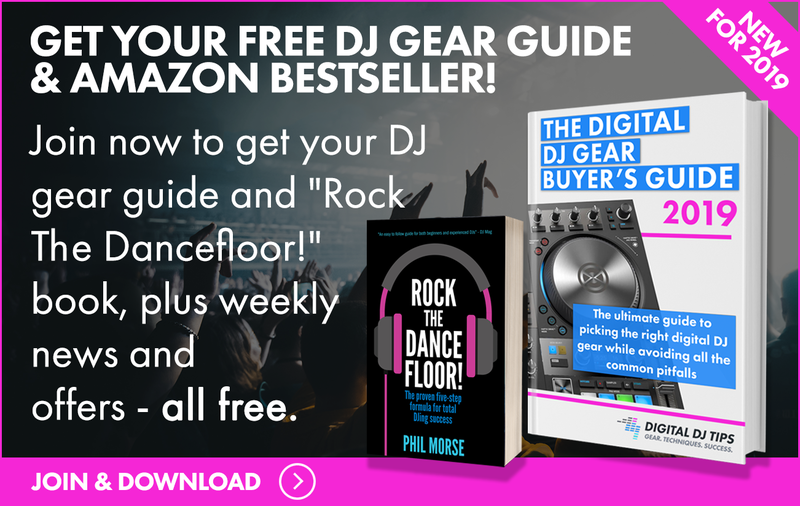 If you want to have a go at DJing or being a DJ/producer, just do it – what happens next will never be bad. • Thanks to all our team, especially those back at base, without whom we wouldn’t have been able to bring you so much news so quickly from the show – and thanks to you for following along. See you next year! 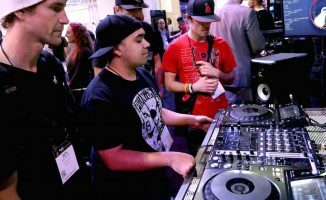 Is it me or is there very little news on Serato hardware at the NAMM? 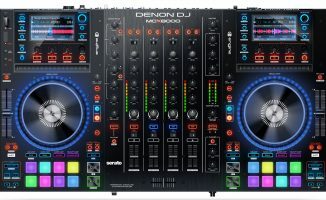 I would have expected some new controllers from Denon, Reloop … etc. 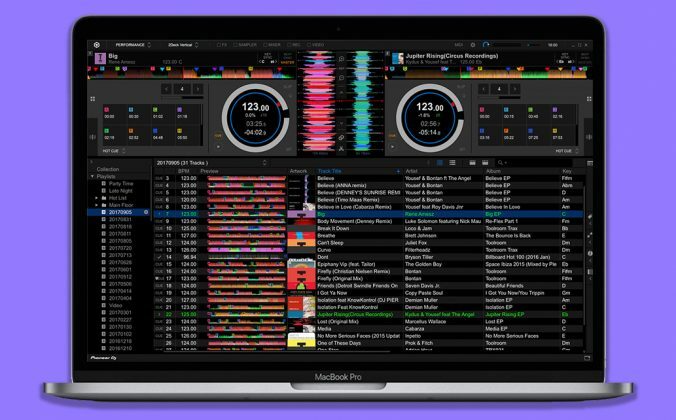 to be announced for the upcoming Serato DJ pro software. 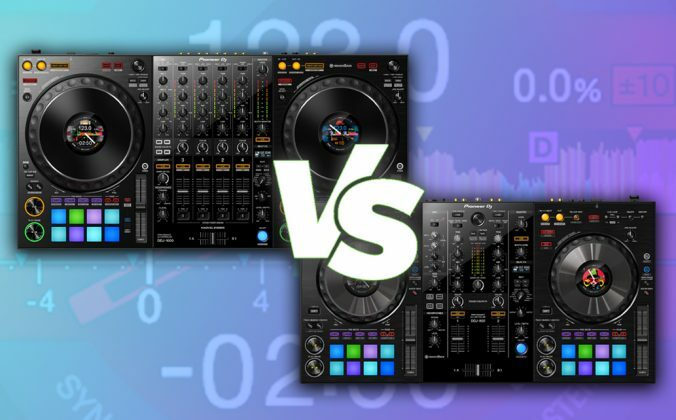 There have been quite a few recently though, but with Pioneer seemingly not making Serato controllers any more, that’s 50% of the market knocked out in a second. I too was looking for new controllers from Denon. I was really hoping to see a 2 deck version of the MCX8000 complete with the hi res screens. The would sell like hot cakes! To be fair, it’s not like the company isn’t aware of that. Although if THIS one never appears, then maybe we’ll hold back on showing any other prototypes from Gemini. But it was a working model, so at least the concept is proven. Got to be honest, we kind of neglected lighting this time around. Our bad! I am surprised there is no mention of the PHASE device. 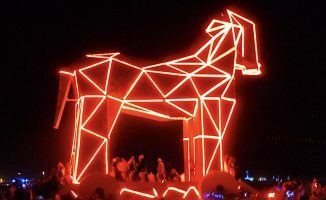 It was one of the coolest things at the show. https://www.youtube.com/watch?v=tg_NN-vDZoY VirtualDJ better be supported! This might have been the coolest thing from NAMM (for DJs) this year. I can imagine lots of DD turntables with broken tonearms (i.e. eBay) will get put back in service due to these. Can’t wait to see how much these will cost. got it … thx Joey !